Whatever the purpose of your website, you will want the maximum number of audiences to know about it. However, you are not sure of where to begin from to get that traffic to your website. There are several ways of getting that traffic but the most effective of these ways is the Search Engine Optimization (SEO). SEO is not a single process but it is a group of techniques and strategies that help in making a page rank higher in the search results of the search engines. When your website has high ranking, it increases the visibility and as users tend to pick the high ranking websites, your website is picked by most users. The importance of SEO lies in the fact that website owners tend to provide better and high quality content in a bid to get higher search engine ranking. This also increases the trustworthiness and credibility of a website. It is essential to pick your hosting company carefully so that you get proper speed for hosting your website. Search engines look for websites that are easily and quickly loaded, have small downtime and have minimal physical distances between the visitors and the servers. A good hosting company will provide you unlimited bandwidth and high speed connectivity which is essential for a good search engine ranking. 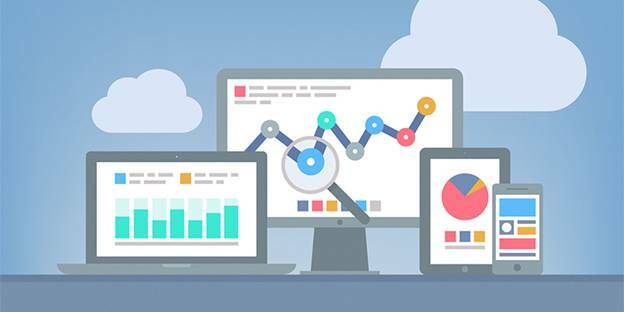 When you are choosing your website theme, ensure that it is optimized for the search engines. The theme should not only be great in providing easy layout and appearance but also provide functionality and play an important role in the SEO. Speed is one aspect when choosing a theme. You must choose themes that are SEO friendly and are specifically designed to optimize the website. Plugins are dedicated software that can be used for the purpose for which they are created. A dedicated SEO plugin will add new features to your website. Different plugins can be used for different purposes and using one for SEO is recommended. 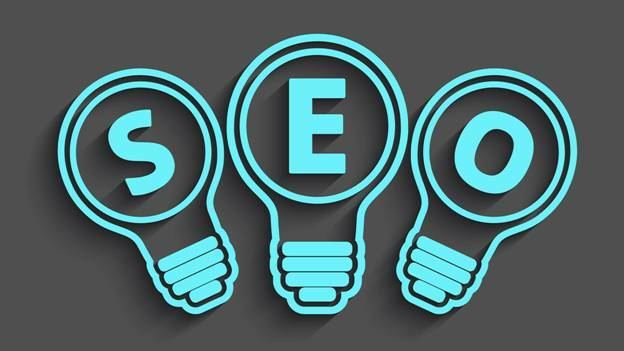 Dedicated SEO plugins improve the functionality of your website by adding new features to it. Using heading tags throughout the content helps in making the content sound sensible. Using heading tags helps in two ways. Firstly, it breaks the otherwise long and illustrative content into paragraphs that are easier to read. Secondly, the content looks organized and when search engine crawlers search through the content, they find it sorted out and easy to comprehend. A ‘sitemap’, as the name suggests is the map of the site. It is a list of the pages and other content of the website. The sitemap becomes an easy tool to identify the number of pages, its layout and what it has to offer to the readers. While they provide easy access to different pages to the users or readers, they also help in providing relevant information related to the content to the crawlers or search engine bots. The sitemap helps the search engines index your site, which becomes useful in listing websites when asked by the users. When you build your content around useful keywords, your website is sure to be ranked higher. Choosing and using relevant keywords throughout the content not only help the search engines identify your website, but also make it easy for users to find the relevant content. 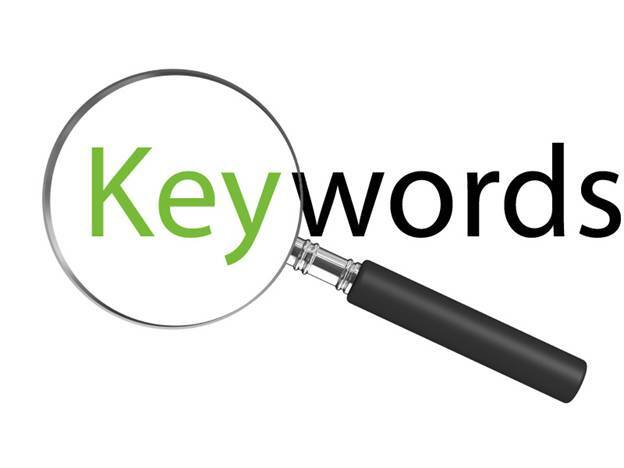 However, the use of keywords should be done sparingly and not stuffed. Content that has unnaturally appearing keywords will be termed as spam by the search engines. Useful external and internal links in your content will definitely, boost the ranking of your website. Search engines consider your website’s links with the rest of the websites. If you have plenty of links throughout your content, it shows the relation of your website with similar content. When you have external links on your pages and users turn back to your site, it shows that your website is valuable to the users. However, the use of links should be done smartly. Cramming too many links will make your content look spammy and the search engines will not consider it worth ranking it higher. It is very important that you choose a responsive design for your website. By being responsive, it means that the website should look good and perform well regardless of the device or platform used by the user. The design of the website should be such that it adapts to device used by the user. Simply having content on your website will not attract as many visitors as when you have images in it. Images in a website provide a visual appeal. The text is broken and the users enjoy the images. However, you must ensure that the quality of the images is high and that they do not take too long to upload. If your website’s upload time slows down due to the images, it could be detrimental for your website. Users do not have the patience to wait for too long for a website to load. Therefore, the images should be high quality and they must be optimized for the SEO. Creating a website and posting search engine optimized content on it once is a good strategy to draw in new visitors. However, to retain the interests of the readers and to bring in more visitors, you need to keep adding new posts. In addition, you must update the old posts with new and interesting content. You must focus on quality content rather than on the quantity of content as this is one thing that can make or break your website’s image in the eyes of the users. These are a few of the strategies to make your website SEO ready. in google where no one can reach it. If you need to succeed in online marketing or any online business then SEO is the only key to make it happen. these options are directly proportional to money like until you can spend money you are able to get visitors on your site and the day your money finished your all traffic will vanish. So we strongly believe in SEO from day one when your site gets live. These are a few of the strategies to make your website SEO ready. Nirdesh Singh has 10 years of experience in IT sector. He owns a development company Zedex Info Pvt Ltd. Where WPfixs.com is an in-house product of Zedexinfo and they provide wordpress support & services across the world. He loves to write and share about technology, startups and business very often related to his business.